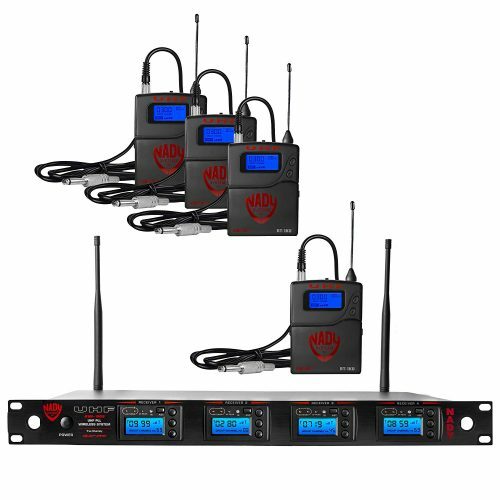 W-1KU Series 1000-Channel Select UHF Wireless Systems – Nady Systems, Inc. 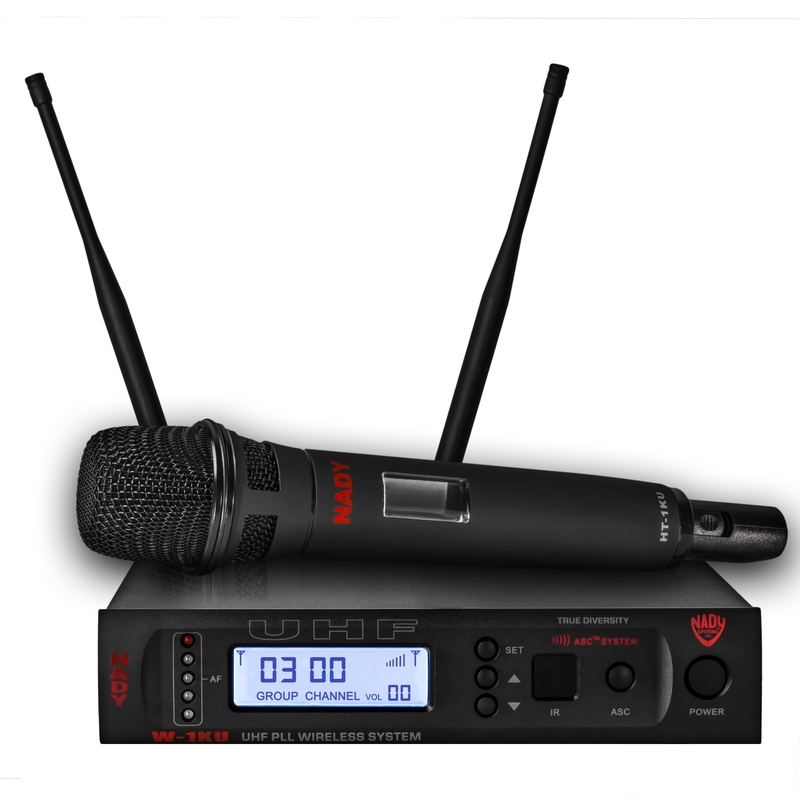 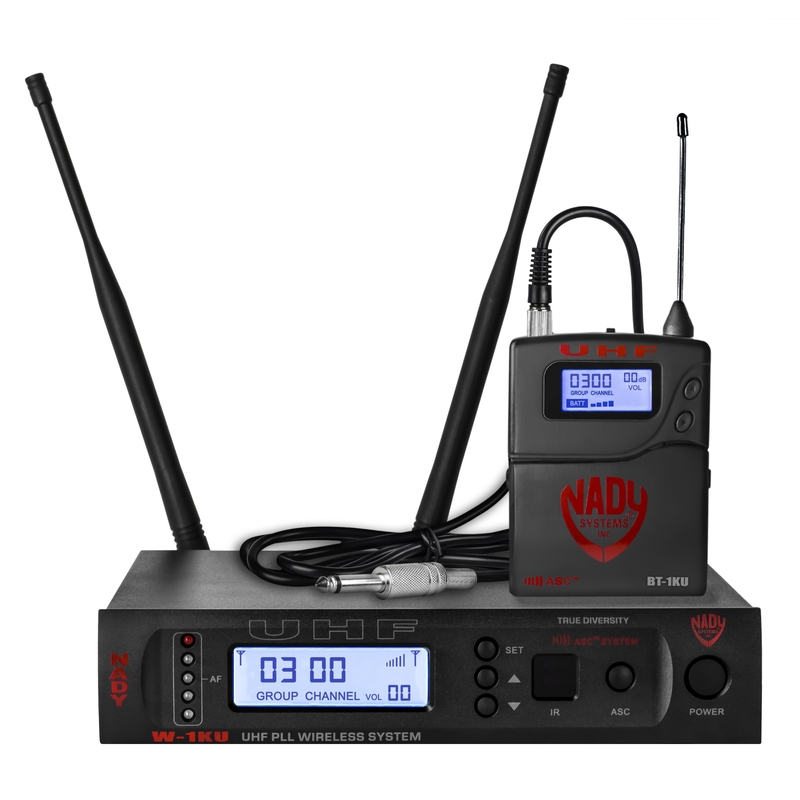 The Nady W-1KU Wireless Systems are a series of professional UHF wireless, offering clear-channel, frequency-agile operation on the UHF band for interference-free performance in any application or locale, and provides you great performance at a exceptional price point. 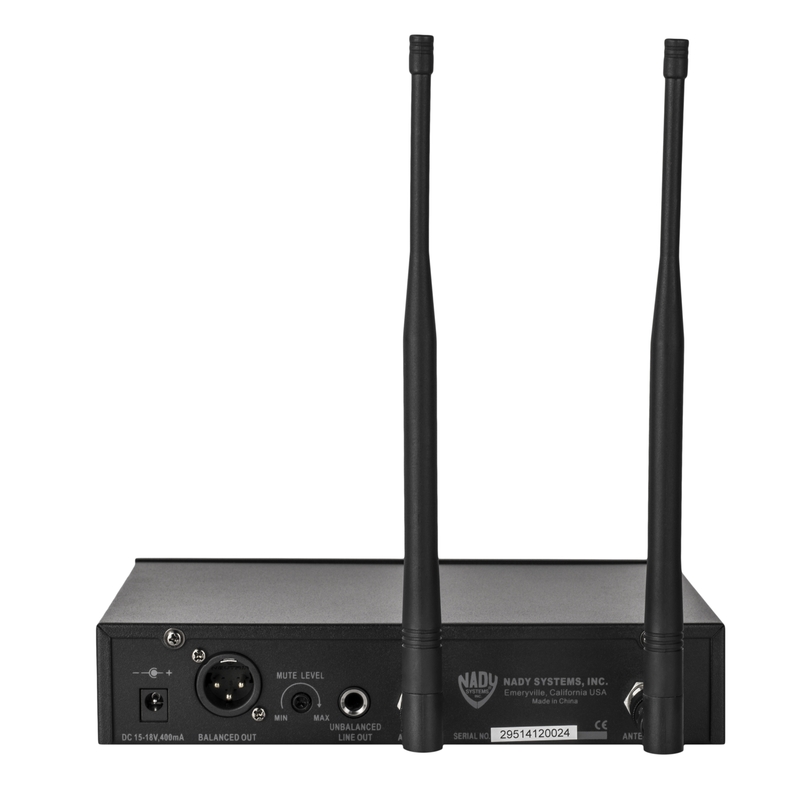 The W-1KU wireless series offers 1000 user-selectable channels, frequency synthesized into 10 groups of 100 channels in the US frequency band 510.0MHz-534.9MHz. 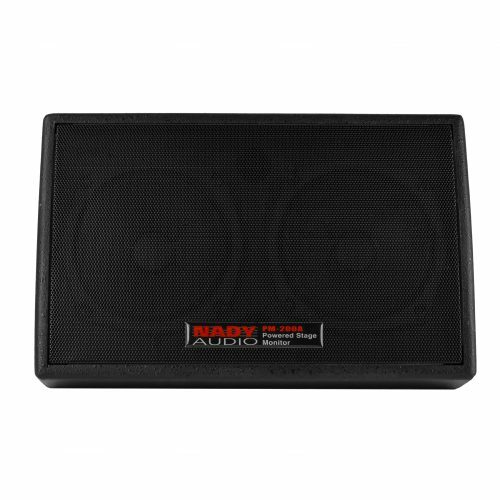 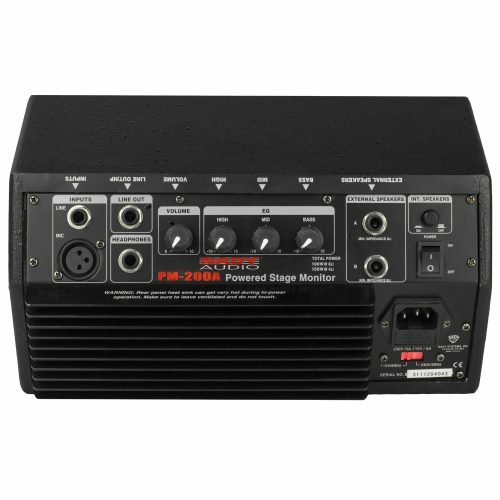 This series features proprietary companding and low-noise circuitry for an amazing 120dB dynamic range, and clear, natural sound available. 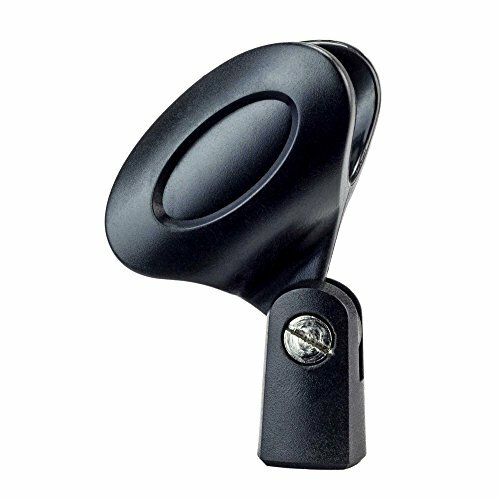 The True Diversity circuitry has two complete front ends for maximum range and dropout protection.